Sabre Hussar, sharp cuts to exercise. 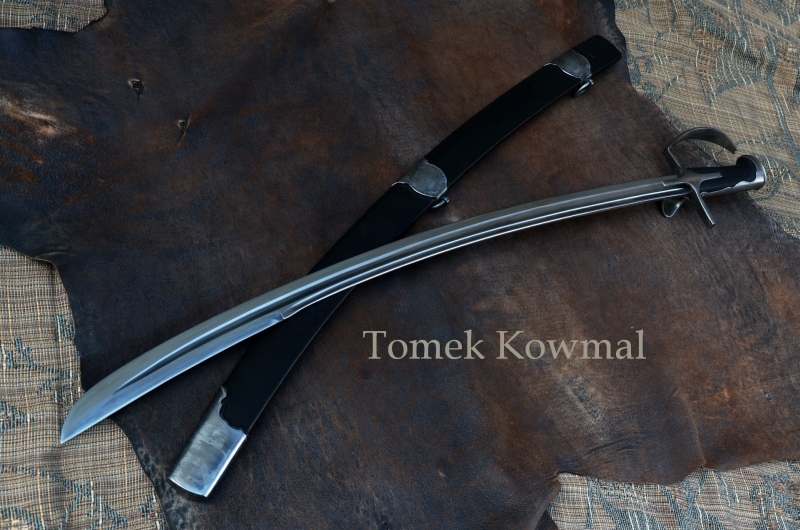 I scabbard for saber client. Hi Tomek, great work as always. I love the fine engraving you do, it's masterful. 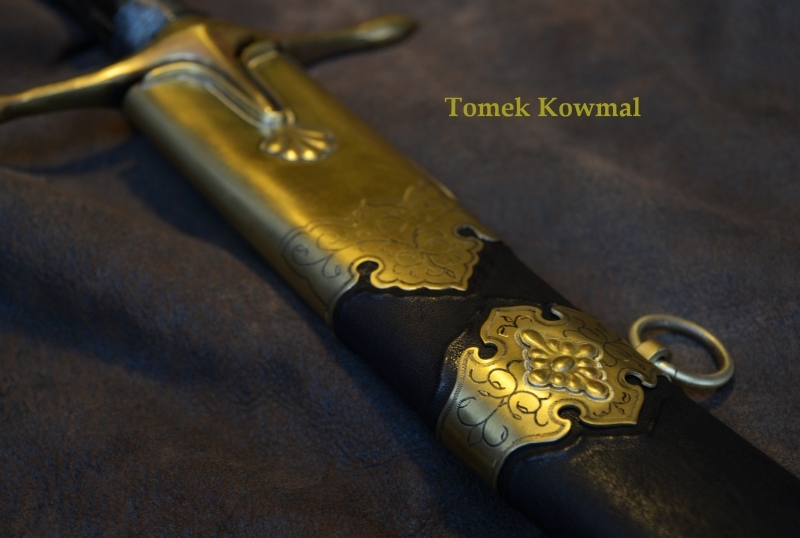 This looks like a real great cutting sword! 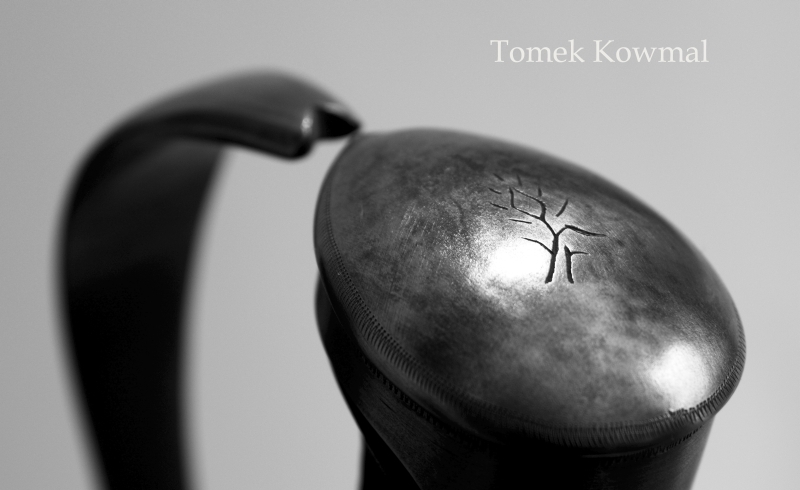 Man, I really love your work, Tomek. What kind of price range do you work at for sabres like the first picture? I need to save up for one. Just beautiful. Thank you very much for your kind words, this is for me a lot of strength to continue to work. This saber costs 1000 - 1400 $ delivery. It depends on your wishes. Today a free date on the work of August 2017.